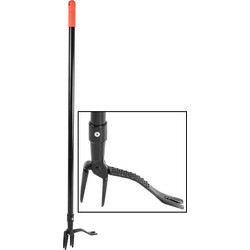 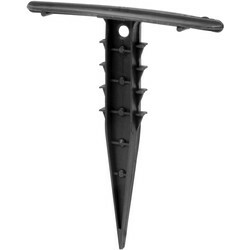 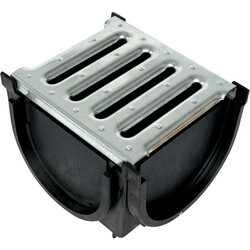 We have a selection of ground control tools to make landscaping outdoor areas and gardening easier. 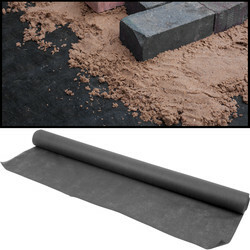 To reinforce driveways and walkways, install a driveway fabric underneath to prevent erosion and material contamination or heavy duty landscaping fabric for paving and decking. 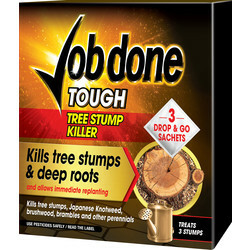 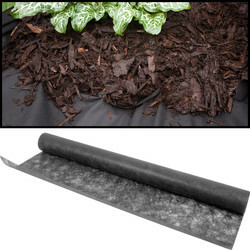 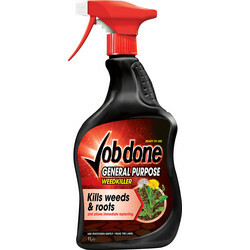 To protect flower beds and borders from weeds, Toolstation recommends weed control fabric that stops weed penetration but allows water and nutrients to penetrate the soil. 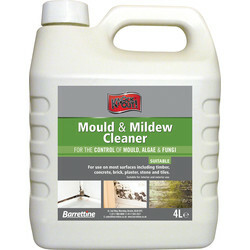 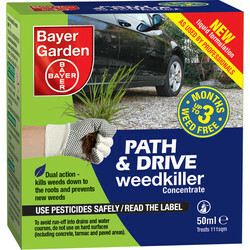 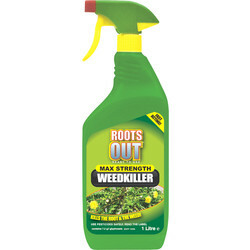 Eradicate weeds from a garden with the Roots Out weed killer that kills the leaves, roots and shoots. 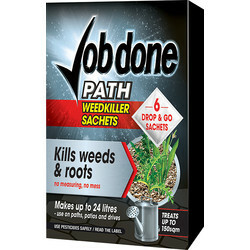 Or, choose a modern alternative to sodium chlorate and kill difficult weeds, thistles, docks, nettles, dandelions, ground elder and couch grass with Ground Clear weed killer. 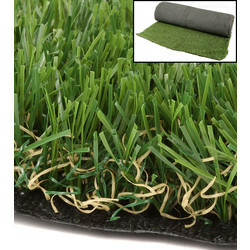 To add some colour and a more natural appearance to outdoor areas, consider artificial grass. 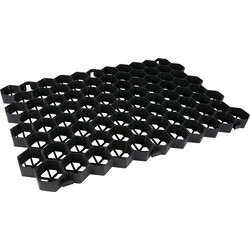 Our Apollo artificial grass gives the look of a newly laid lawn all year round and is a low maintenance product that is pet friendly and easy to clean. 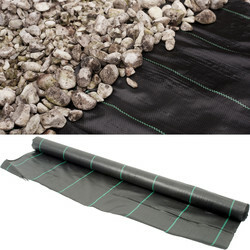 Alternatively, to protect a grass area, install a grass protector mat to shield grass from damage caused by pedestrians or vehicle traffic or ground guard to stabilise gravel paths. 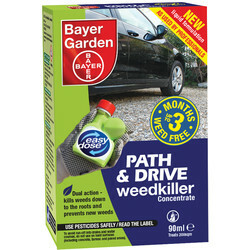 Purchase online and use our click and collect service to collect in branch or spend £10 and receive free delivery.